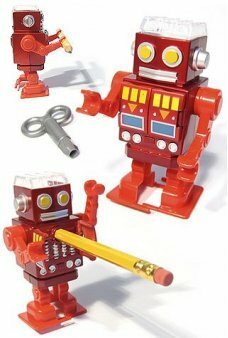 Our adorable posable CubeBot Micro is an non-traditional interpretation of the classic tin toy robot. 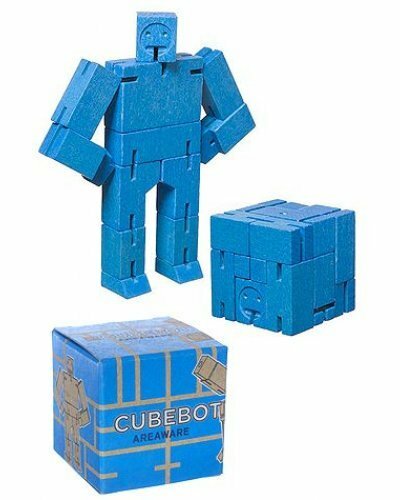 Remove the high quality wooden blue CubeBot from his 2” Cube Box and you can adjust and pose his head, arms and hands. 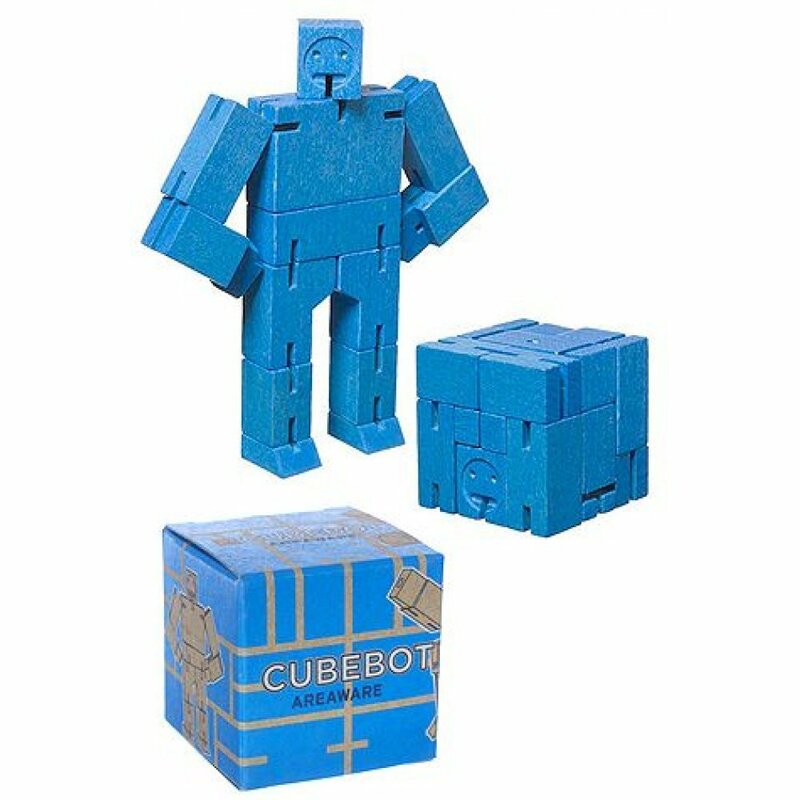 Made of sustainable harvested natural cherry wood with a nice blue stain, CubeBot can hold his durable wooden body in a variety of fun positions. 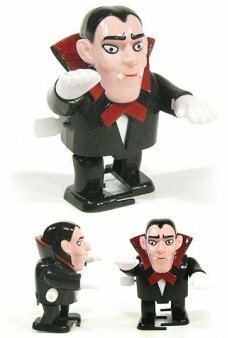 It’s fun to see how long you take to put the robot back into its original cube shape! 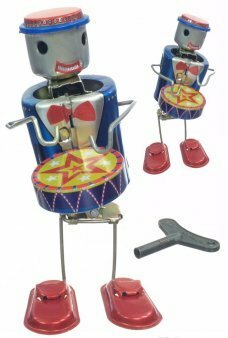 Our adorable Red Sharpy Robot is so talented. When you sharpen your pencil you are also winding him ..